Pebble Creek Golf Community offer resort living with a small town feel. The neighborhood surrounds Pebble Creek Country Club with an 18-hole Ken Dye designed golf course and features a variety of home choices. The scenic lots range from patio homes and homes on the golf course all the way to 1/2 acre estates. Residents enjoy walking the neighborhood with lush landscaping and beautiful oak trees. 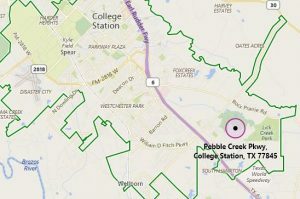 Pebble Creek is located in southeast College Station off William D. Fitch just east of Highway 6. 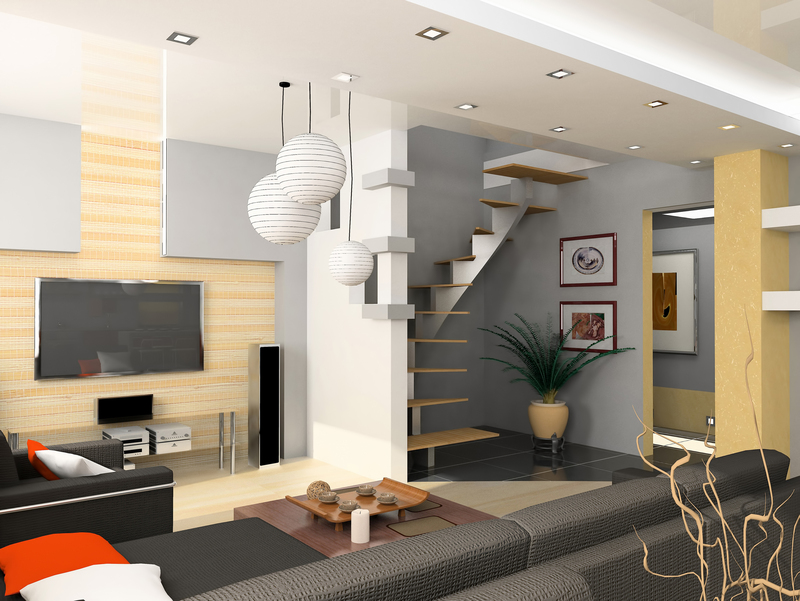 Let a real estate agent from The Shellenberger Team at Keller Williams find you a home of your dreams.